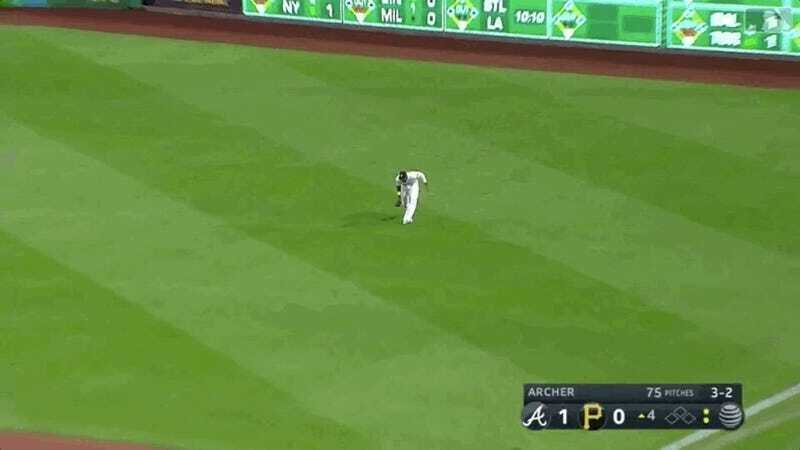 Braves Rookie Ropes First Career Base Hit To Right Field, Wait, Oh No! 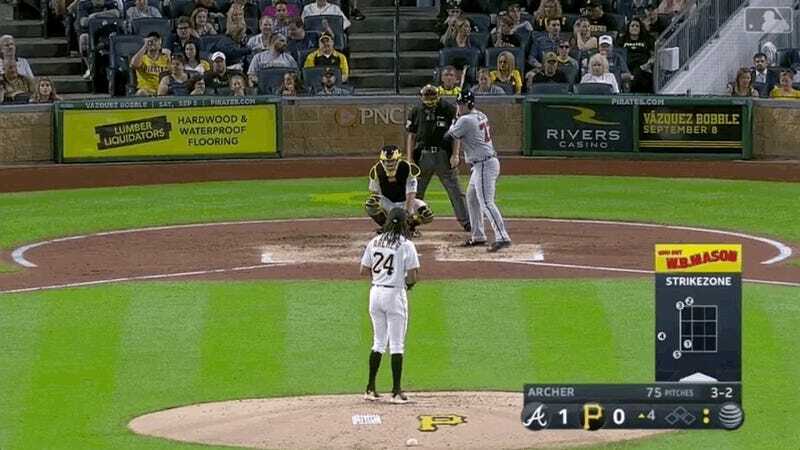 20-year-old Braves pitcher Bryse Wilson was called up to start Monday’s game against the Pirates. Wilson was drafted in 2016; he started this season in the Class-A Advanced Florida State League, but graduated to Double-A Mississippi after just five starts, and was in Triple-A Gwinnett by the start of August. It’s been a very happy summer for Wilson, culminating with tonight’s first career start in the big leagues. 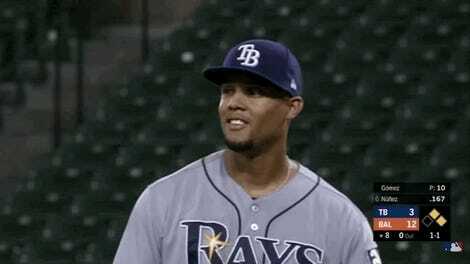 It was almost even happier Monday night, when Wilson marched to the plate in the top of the fourth inning and ripped a high 3–2 fastball the other way for his first career base hit. What a moment! Poor fella. Better luck next time.